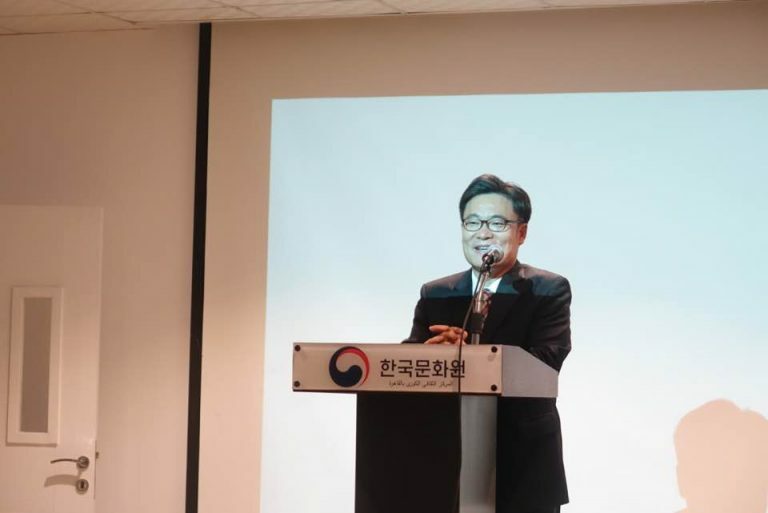 The lunar New Year, a highly significant event in Korea that extends over three days—this year from 5 to 8 February—was celebrated by the Korean Cultural Centre (KCC) in Cairo on 5 February. Scores of Egyptian students and fans of Korean culture took part in the celebration. Celebrations of Seollal began in the age of the ancient Silla kingdom. Yang Sang Keun invited attendees to explore commonalities between Korean and Egyptian cultures, while wishing all a happy lunar New Year filled with joy and peace. 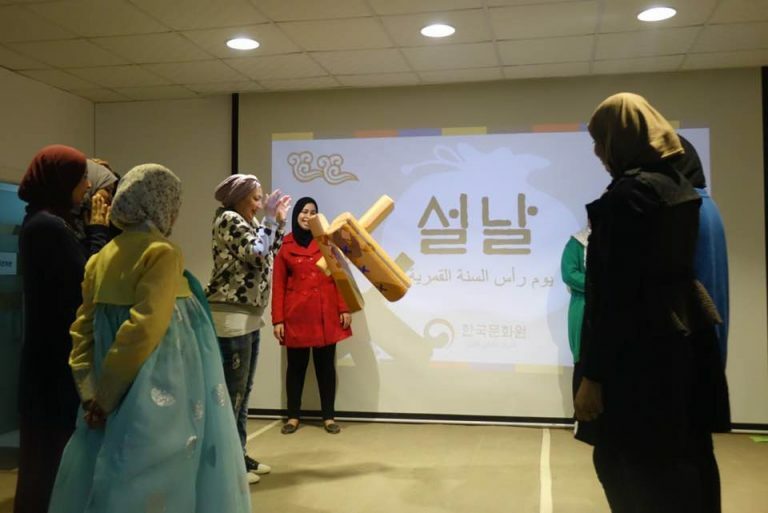 Participants in the Cairo event excitedly practiced the traditional rituals of Seollal, donning traditional Korean clothing, enjoying rice cake soup, and playing traditional Korean games.